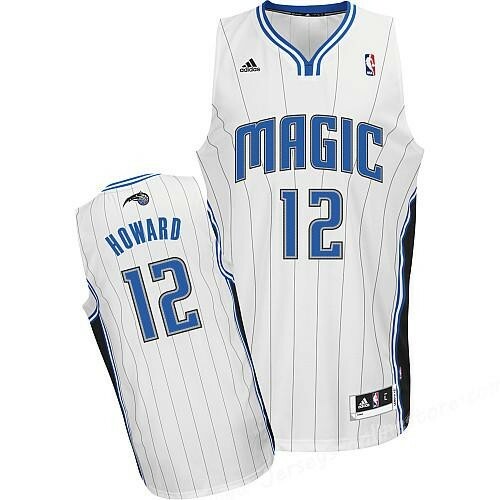 Support your favourite team on and off the court by wearing this Adidas Orlando Magic White Dwight Howard Swingman NBA Jersey. This durable revolution 30 jersey is made of breathable, quick-drying polyester mesh and has flat knit rib collar and armholes. The officially licensed jersey is designed with the screen-printed and tackle twilled team name and player number on the chest, and player's name and number screen-printed and tackle twilled on the back.